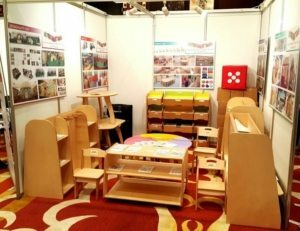 As part of their ongoing commitment to education across the region, Moon Kids (Mazoon Décor LLC) is proud to support the Future Education Spaces MENA, part of EdEx MENA n 22nd – 23rd November 2016 at The Conrad Hotel, Dubai. 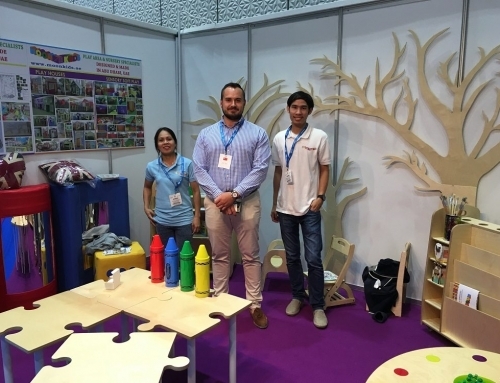 Paul Traynor, company founder and CEO explains, “A child’s education while attending pre-school and school is enhanced by the environment in which they learn. 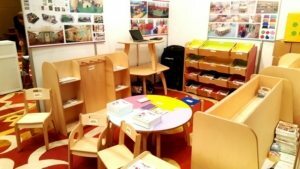 Providing a suitable, practical and pleasant environment is consistent with today’s expectations of the education industry. At Moon Kids we fully recognise the importance of quality education today in this high growth market our business ethos of providing high quality products & services is evidence of our continued support”. 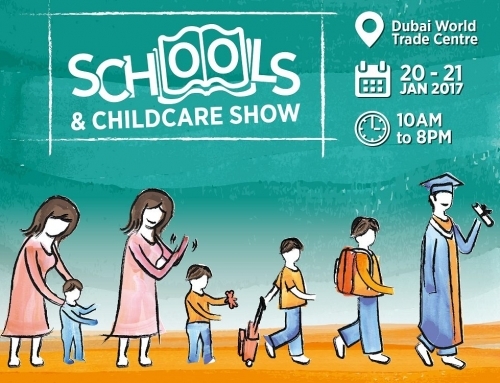 Moon Kids will also be exhibiting at the event, where Education professionals will have the opportunity to gain access to Moon Kids latest designs, products and insights to help drive and accelerate growth in the region. 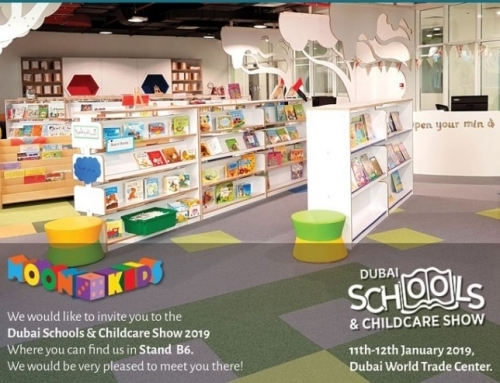 Moon Kids actively supports Future Education Spaces MENA 2016 part of EdEx MENA, which is considered to be the largest networking event for the private education community in the Middle East and North Africa. The event unites the entire market – bringing together senior representatives of entities involved in regulating, financing, leading, equipping and improving private education delivery in emerging markets, from Kindergarten and K-12, through to Higher and Vocational and onwards to online, distance and blended models. 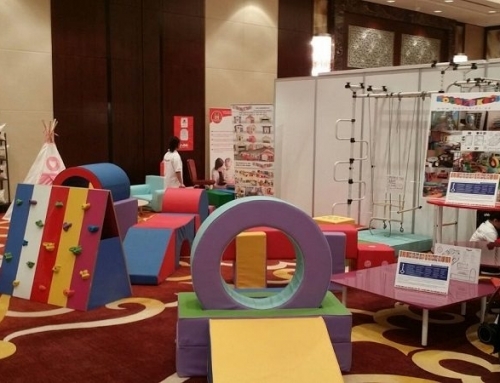 Moon Kids (Mazoon Décor LLC) has been operating since 2011 and prides themselves on being one of the most bona-fide organisations in the field of nursery & classroom design and manufacturing. We have built an enviable reputation and time and time again, the feedback from clients is that our products & project delivery has surpassed their expectations on continued exceptional quality and professionalism. 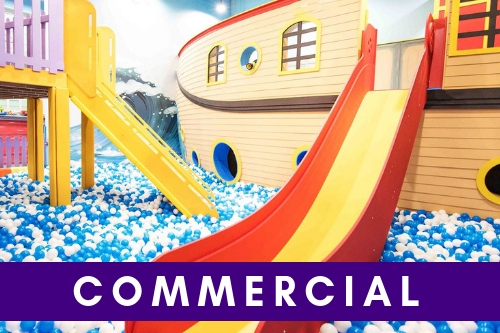 Our clients kept returning to us for further innovative and personalised ideas, which resulted in Moon Kids extending our product range to include playhouses, climbing frames and children’s classroom furniture. We have continued to grow and we now provide a full turnkey solution to the education industry from initial concept/design through fit-out and onto final completion. Future Education Spaces MENA brings together the leaders of education groups and businesses looking to transform their learning environments in 2016. From land acquisition, regulators requirements, financing and transactions advice, through to design, build, equipping and re-furbishing, our attendees are all decision makers actively looking for services in all of these areas. 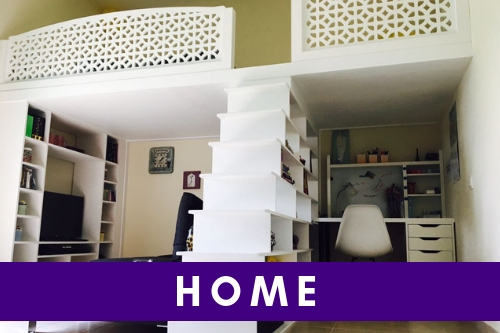 Future Education Spaces MENA focuses on partnering education groups with the solutions that they need. Through world class presentations alongside meaningful meetings and networking programmes, the annual forum provides the information and contacts required for solution providers to meet and do business with prospective clients. Future Education Spaces MENA is part of EdEx MENA – the region’s largest platform dedicated to the private education industry in the Middle East and North Africa – which hosts 3 other conferences: Higher Education MENA, K-12 Leaders Forum MENA and Education Investment MENA.